A warm welcome awaits you at Llanymynech. 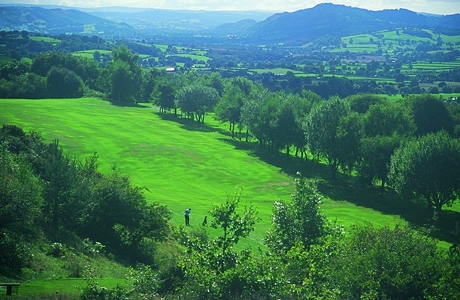 Inspiring upland golf with spectacular views. Some excellent holes throughout, in particular the 12th. 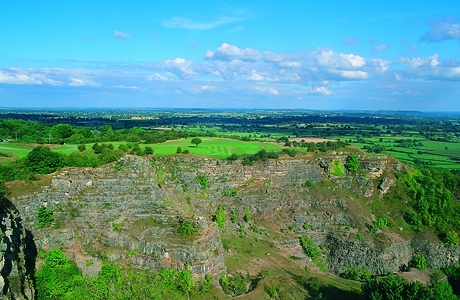 Llanymynech golf course is set on top of an old limestone quarry on the England-Wales border. 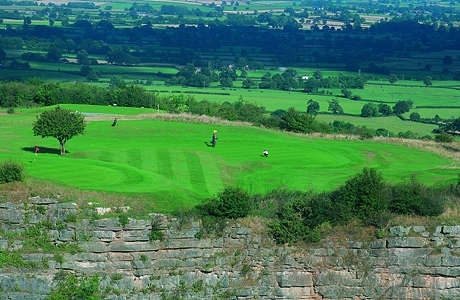 This outstanding course offers a unique golfing challenge with 15 of its holes being in Wales and 3 being in England. The 4th hole allows you to tee off in Wales and putt out in England! 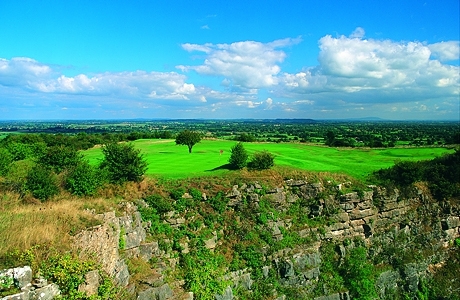 Panoramic views are afforded from this prominent location but this does not detract from the excellent quality of the course and greens which are a great test for all levels of golfers.